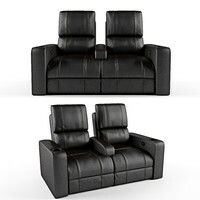 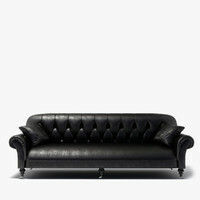 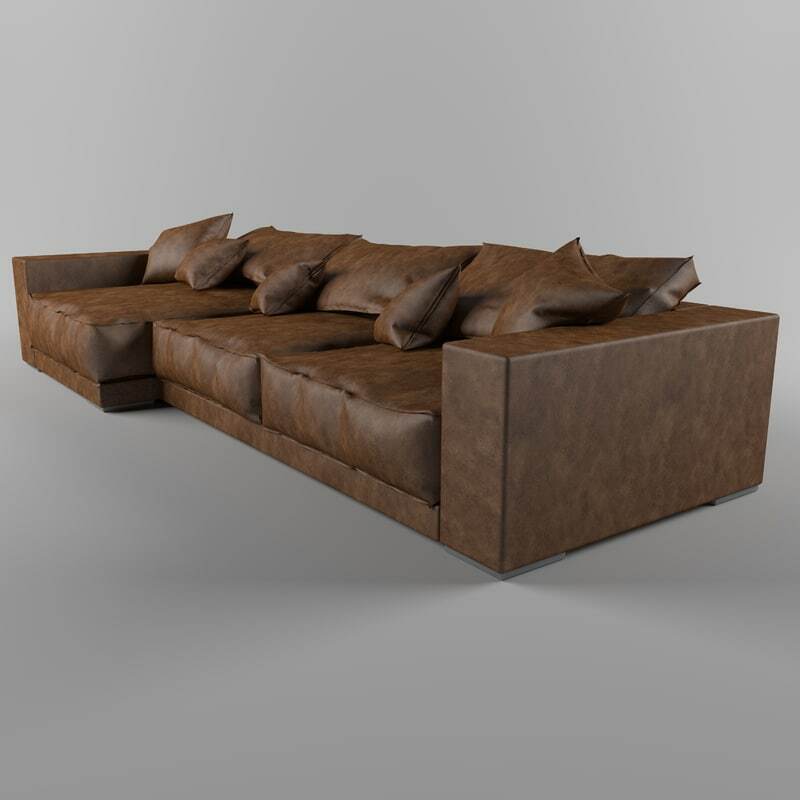 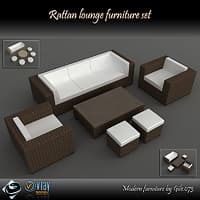 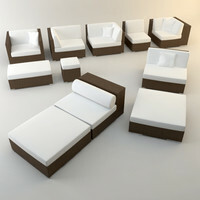 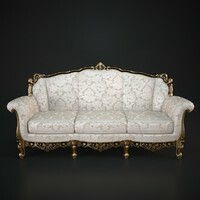 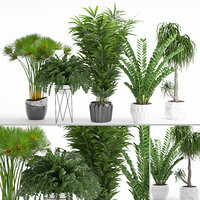 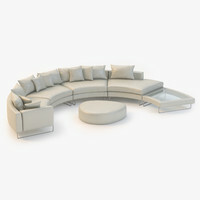 Sofa Set contains realistic and high poly models with all textures and materials. 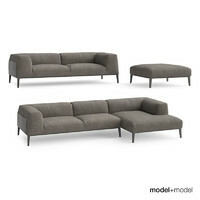 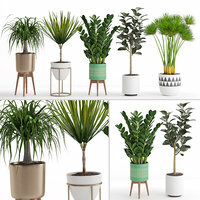 Model is super quality, with all detailes and natural soft look. 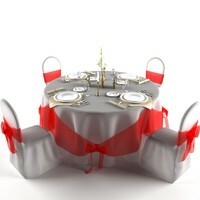 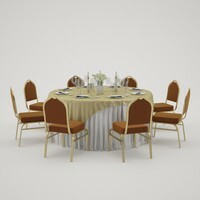 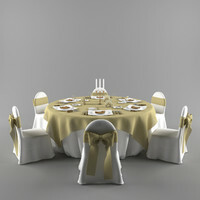 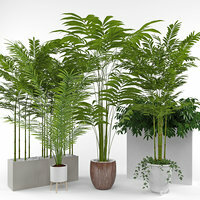 3d MAX file is prepared for Vray render, with materials and textures. 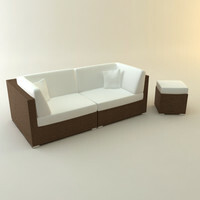 Ideal model for modern and contemporary interior render.